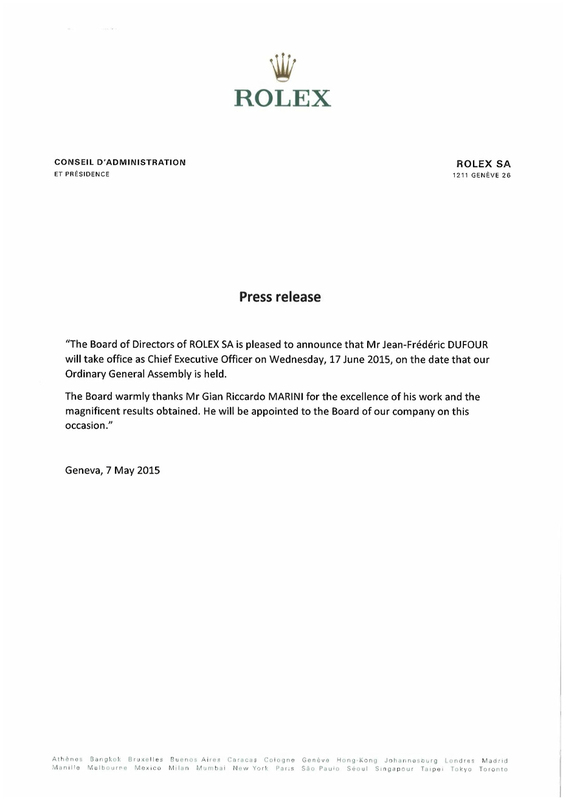 As per brands official statement, Jean Frederic Dufour gets the CEO position as of 17th June. 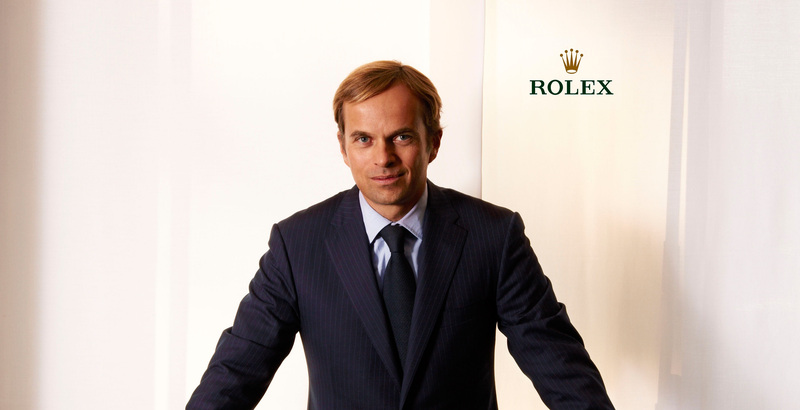 Former CEO Gian Riccardo Marini has been in charge since 2011. Jean Frederic Dufour is well know for his succesful management regarding another but quite famous Swiss watch maker; Zenith. Especially after the "Nataf Era" which has been highly critised by the fellow Zenith fans as being flashy and fashion oriented, Dufour brillantly restored the brand's traditional designs as well as it's reputation.Dufour has also been worked for Blancpain, Ulysse Nardin and Chopard.